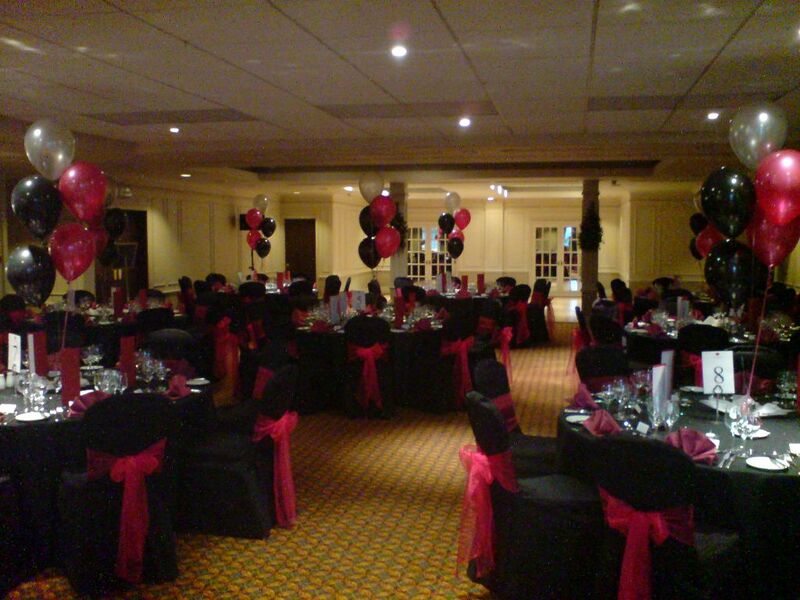 We are a professional balloon company providing amazing balloon decor in and around South Wales and catering for both private and corporate clients. The Balloon Experience was started in 1996 by husband and wife team Steve and Tricia and remains a family-run business until this day. We believe in providing good honest service and top quality products and competitive prices. Our customer reviews and testimonials support our committment to quality. The Prom season with with us again and The Balloon Experience is delighted to be invovled with schools in the area as students celebrate their hard work over the pas year. What a great time for a wedding in glorious sunshine. 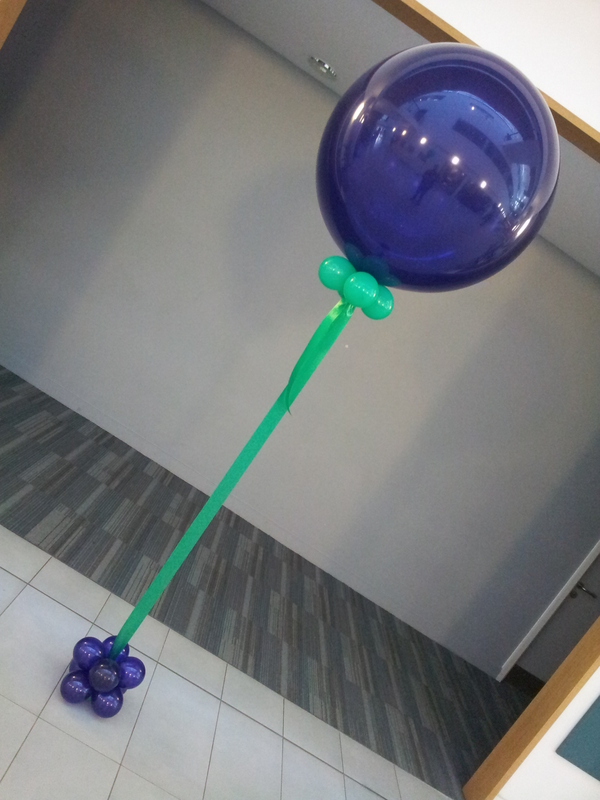 Call us for details of beautiful balloon decor suitable for both inside and outside use. Come to Trevethin Shops on Friday 25/7/14 when Torfaen CC will be handing out balloons in the glorious sunshine. 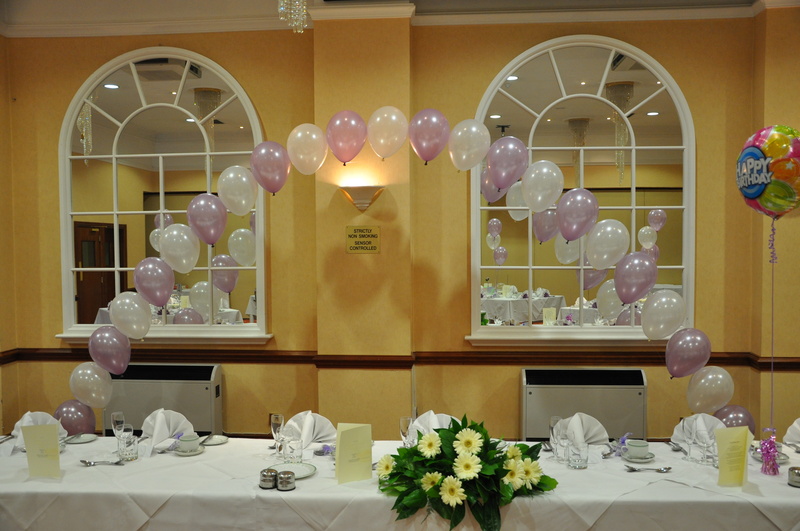 String of Pearls balloon arches make amazing backdrops for wedding top-tables and for party buffet tables. Very cost effective these provide a big impact and exellent photo opportunities. 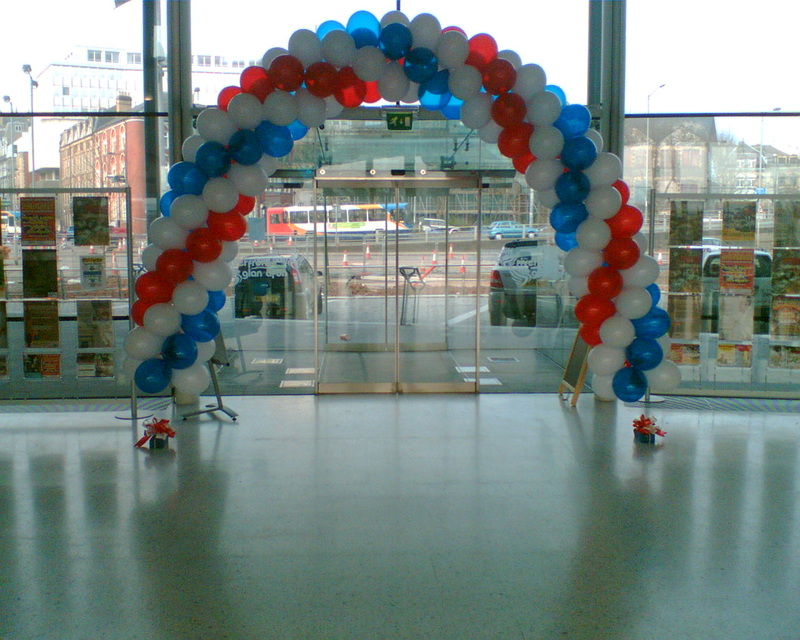 A spiral arch makes a huge impact and is perfect for entrances and top-table decor. These are tough enough to withstand people walking through and can even be used outside. They can be helium filled or built on a frame to be long lasting. Table bouquets do not have to be subtle. Choose your colour combination to reflect your desired impact. Complementary colours give a bold high-contrast effect. For weddings choose soft pastels such as pinks and peaches, or soft lavender and pearl ivory.